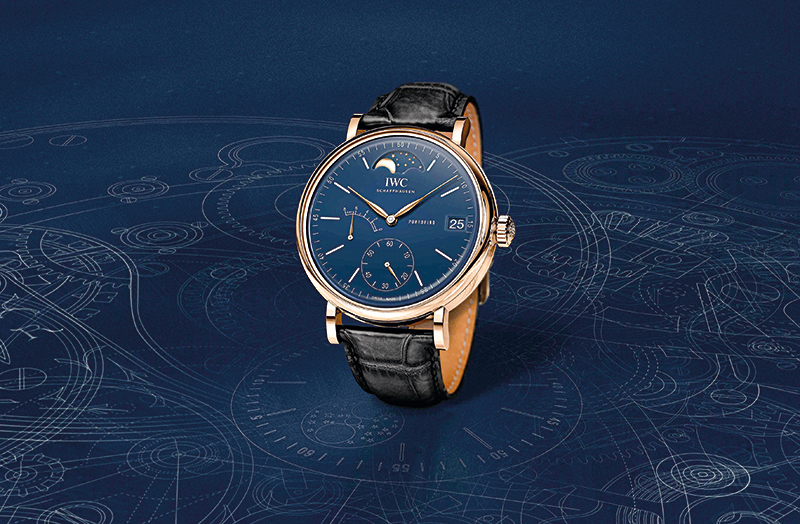 January annually witnesses the unfolding of the world’s premier luxury watch fair of the year — the prestigious Salon International de la Haute Horlogerie (SIHH) in the city of Geneva. 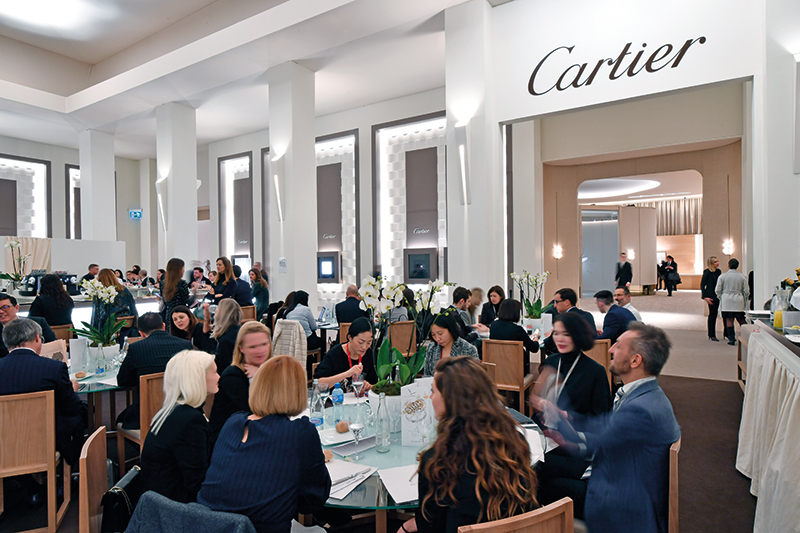 This gathering of discerning professionals in the watchmaking segment is eagerly awaited as SIHH is a harbinger of the mood for the year ahead. 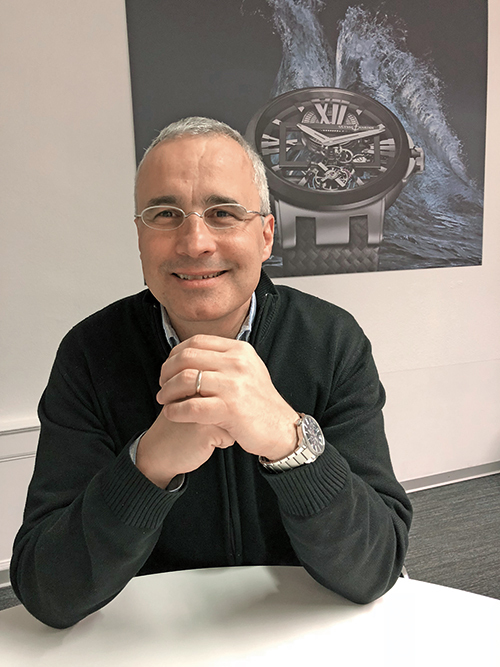 And, SIHH 2018, like its predecessors, Verve’s CEO Pallavi Kanchan and I find out, is a great opportunity to track the trends that are likely to dominate the domain of horology, to get an up close and personal look at novelties from prestigious watchmakers and, of course, interact with like-minded people in a relaxed ambience. And with an invite-only entry, the fair is considered to be one of the most exclusive in the world. 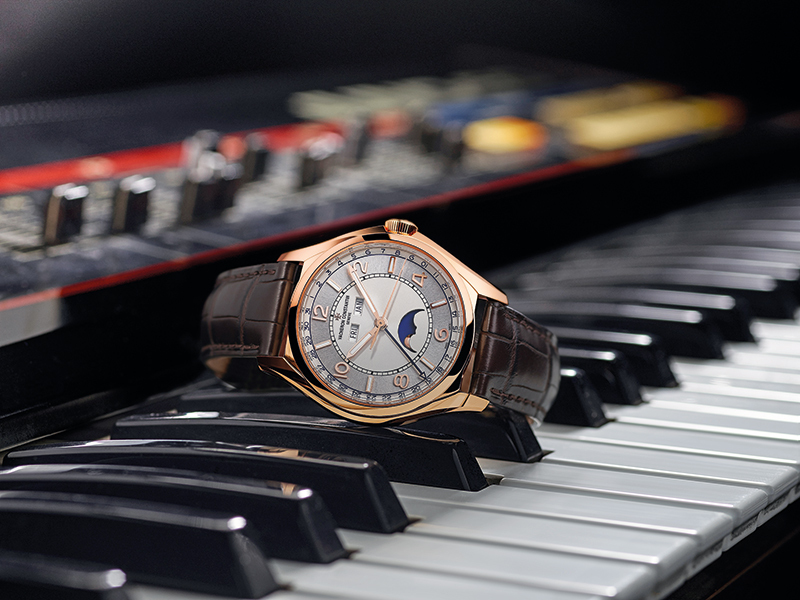 Returning to the world of SIHH is like rediscovering familiar territory. As we drive up to Palexpo, the location that hosts the fair, we experience a sense of anticipation and excitement — one that the four days we spend over there validate in due measure. Stepping into the plush environs, time loses its usual meaning, gaining new overtones. And on the first day, as we walk down the red carpet and towards the cloakroom to park our heavy, warm trench coats in safe custody, out of the corner of my eye I spot a pair of Louboutins scurrying swiftly towards the main hall, perhaps rushing for an early morning appointment. Following in a more leisurely fashion — at least for the moment — our speed picks up as the gap between meetings and presentations gets narrower — we pass through the swipe-your-card entrance into the sparkling main area where the horology houses are, well, housed. Early every morning, the aisles see footfalls moving determinedly to their appointed destinations — the circular tables that dot the entire refreshment areas see delegates sipping on cups of coffee or nibbling on croissants to kick-start the day. Daily, come lunch time, these tables witness a huge congregation of people sitting — or silently awaiting their turn — and partaking of the curated three-course menu (the hospitality of SIHH extends to palate-pleasing fare). 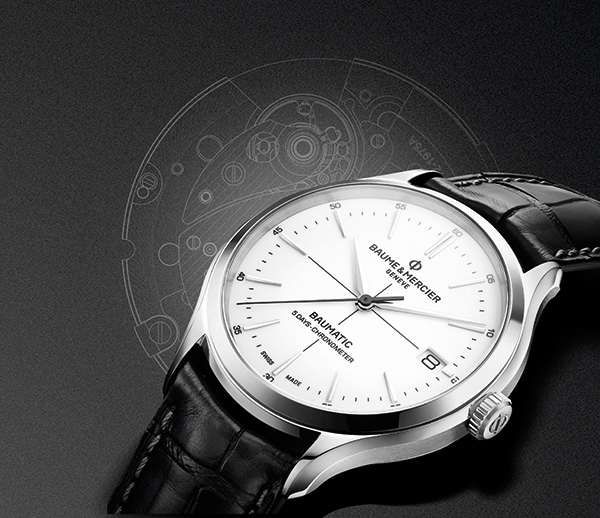 This year, we take in the winds of change that blow through the hallowed halls of SIHH. For, as far as the exhibitors are concerned, SIHH has never hosted so many maisons. This year sees 35 in all (18 historic maisons and 17 in the Carré des Horlogers aisle), an increase from the 30 of last year! 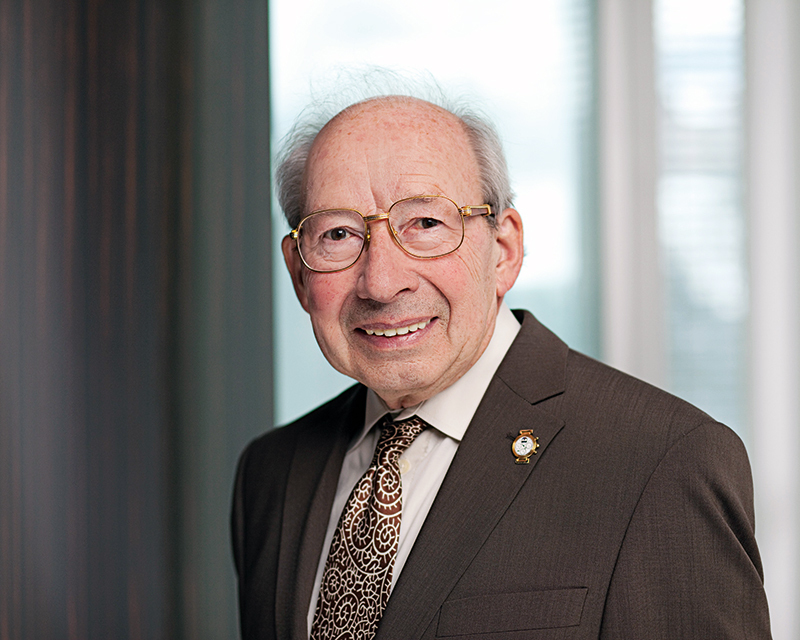 Yet another change — and only time will tell what this one foretells — is the fact that this edition of SIHH is the first for the many new CEOs who have come on board for brands like Montblanc, Jaeger-LeCoultre, Ulysse Nardin and Vacheron Constantin. 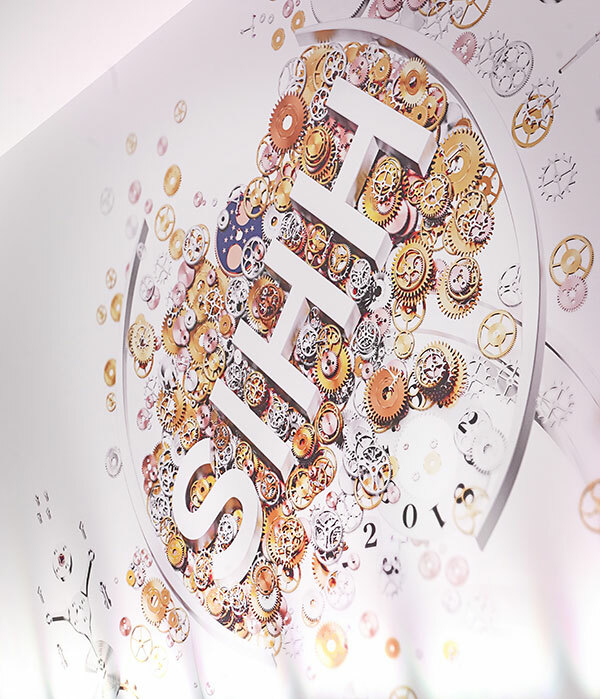 In yet another first of its kind, SIHH showcases the Beauty of Time exhibition. This is organised by the Fondation de la Haute Horlogerie and presents eye-catching timepieces, some of which date back to the Middle Ages. 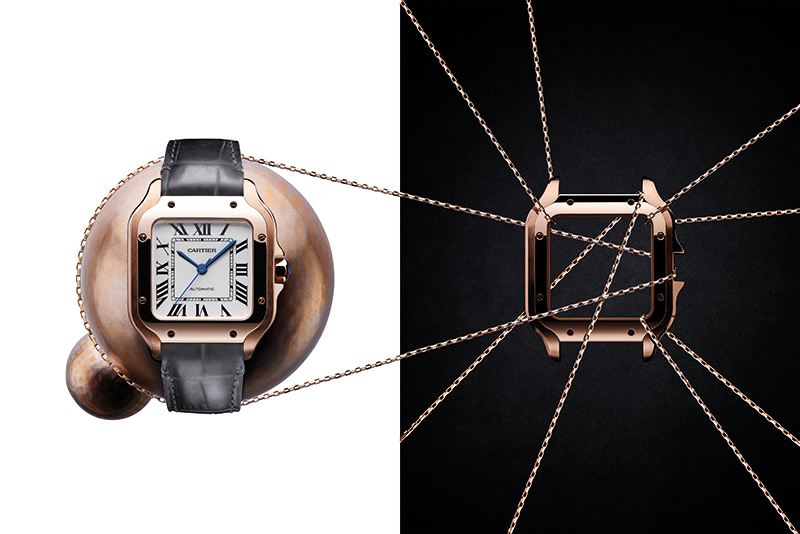 In yet another rendition of time, Cartier, the horological giant, lines up its mystery clocks. The inauguration ceremony — with its customary march-past — sees the leaders of the Houses take to the stage. And on another afternoon, singer LP wows with her act. 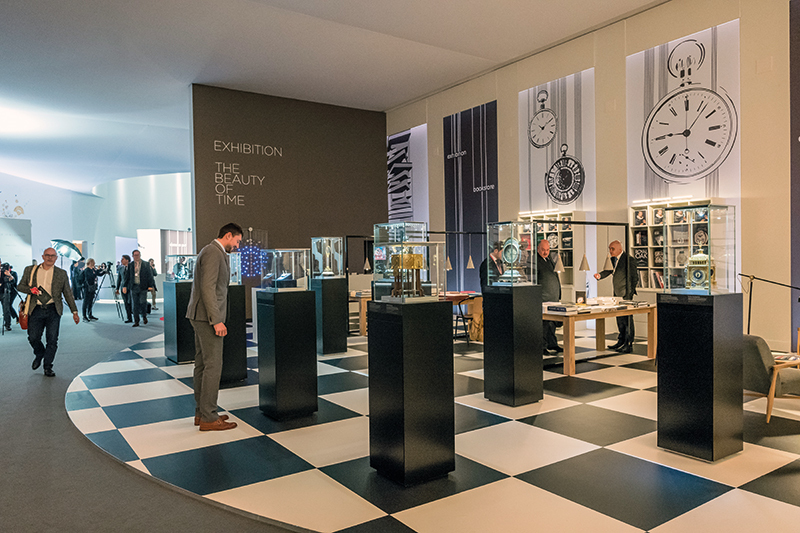 And needless to say, the watchmakers pull out all their creative stops to welcome discerning watch lovers into their curated booths. Or, should we say, into their parlours, as in the case of watchmaker Ulysse Nardin’s pink ‘boudoir’ that soon becomes the morning’s talking point, capturing the #FreakMeOut tag line perfectly. 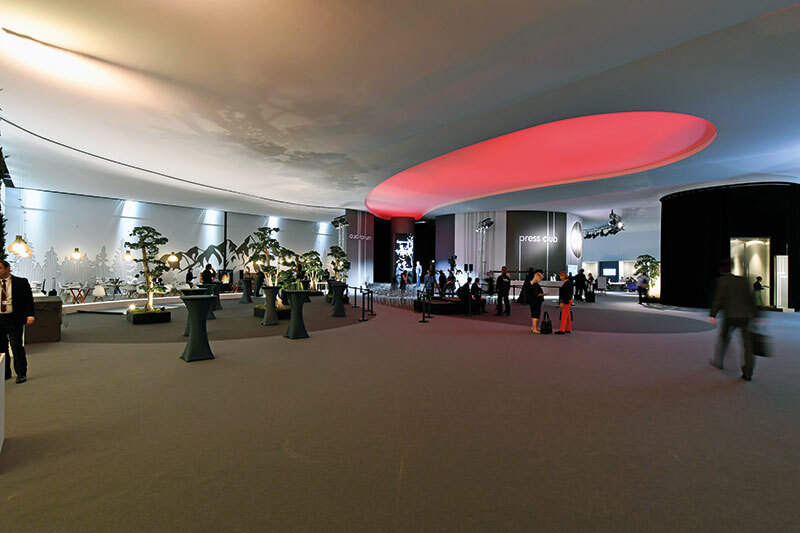 Among others that catch our attention are the huge installation in the A. Lange & Söhne booth where a humongous timepiece towers over all of its visitors, the mammoth ‘wheels of time’ in the IWC Schaffhausen area, Piaget’s creation of the water world or the colourful ambience of first-time SIHH entrant, Hermès. The window displays of all the Houses on the walls alongside the entrance of each are breathtaking in their presentations — drawing their cues from the worlds of fashion, racing or whatever domain inspires all the master watchmakers. 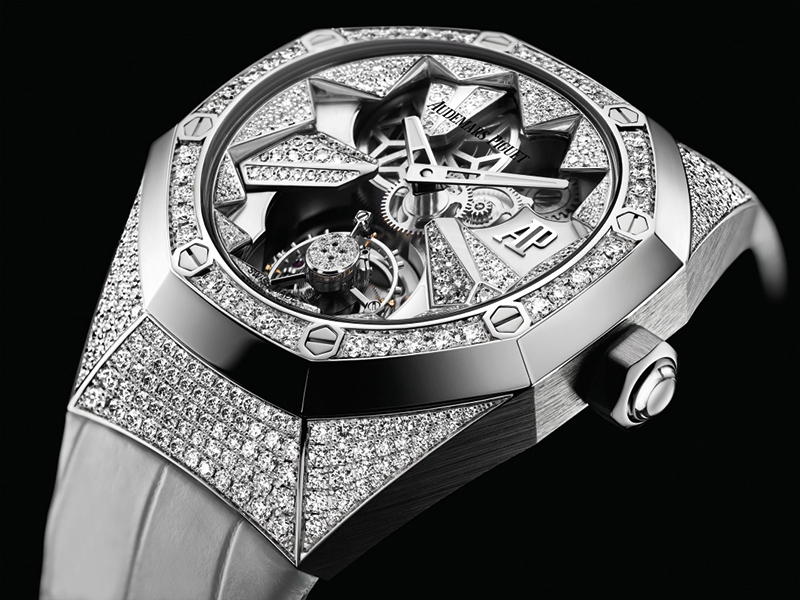 But, undoubtedly, the stellar attractions of SIHH are the novelties presented by each participating House. The wrist candies are the cynosure of all eyes during the four days, as we eagerly seek out the next big things — metaphorically speaking — to emerge. Time, it is said, is linear. But, we see the masters of timekeeping go back to the old and the tested, reinventing it to stay in sync with the swiftly changing world of technology. While a hangover of blues from previous years seems to continue, a palette of softer colours also shines in the spaces of SIHH. 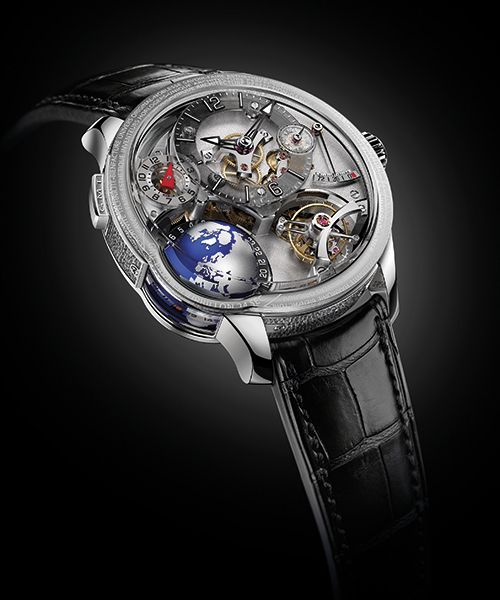 A fantastic evolution of complications paves the way for the future while quite a few of the brands showcase tickers influenced by their own past models — to name but a few, Cartier’s revamped Santos range, IWC’s fresh Big Pilot model, Jaeger Le Coultre’s expansion of its iconic Polaris into a newly-minted line, Montblanc’s 1858 range that draws from its Minerva manufacture and more. 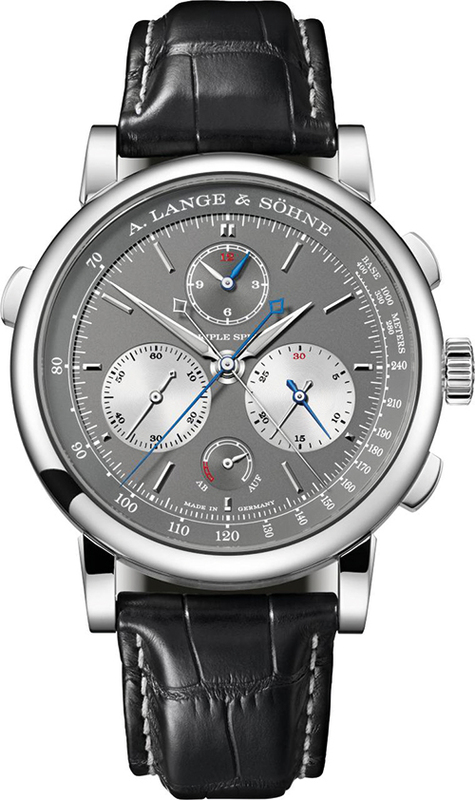 And, in more sombre overtones, A. Lange & Söhne’s 1815 ‘Homage to Walter Lange’ pays a fitting tribute to the late watchmaker — who had revived the watch brand — and passed away a year ago. It is amply commented on by watch connoisseurs that 38 mm is the next ‘big’ thing — with many models embracing the smaller, sexier shape. 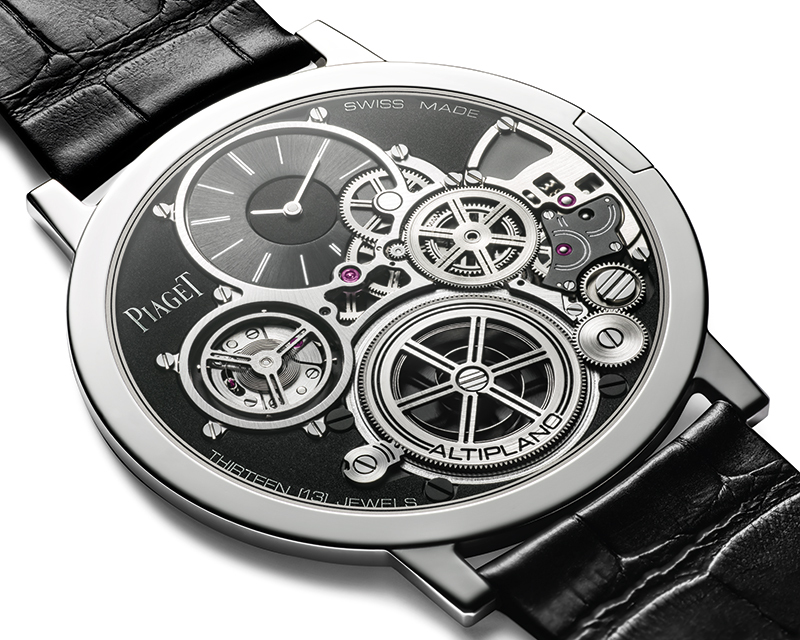 Speaking of size, Piaget showcases creations as thin as their straps, while Officine Panerai unveils its range of new 38-mm Luminor Due models — the smallest watches to emerge from the House. 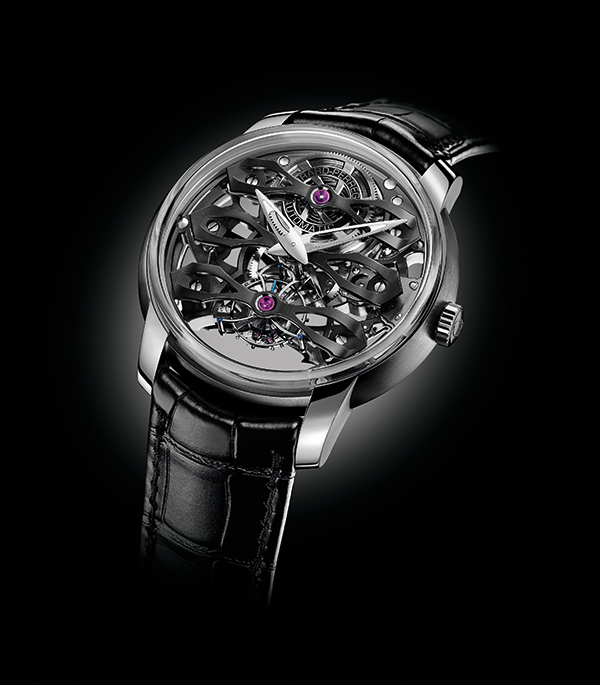 Interestingly, apart from trends in actual watchmaking, SIHH also embraces new developments in the world outside. Like in other fields, with the emergence of blogs and different social media forums, aficionados gain instant access to a great deal of information. The ‘SIHH Live’ concept encourages enhanced networking. And the SIHH 2018 app facilitates the easy transmission of information. It is no wonder then that the vibe is upbeat and the enthusiasm tangible as the fair progresses…. And at the end of the day, SIHH 2018 concludes on a high note — and when we head homewards, reports reach us that the attendance figures have boasted a record number of almost 20,000 visitors on the whole! Time has indeed exerted its magnetic pull over all those who couldn’t take their eyes off the crème de la crème in the world of watches…. “For me, it is a handicraft, so it has not changed over the years. Even today, when I go to our ateliers, I see the watchmakers assembling the movements by hand and they do it in exactly the same way as I did over 60 years ago. What has changed is the production — of the parts of the movement, of the cases and more. “I’m still a small boy in my head, so I would go for a minute repeater. I am amazed at the number of pieces we have sold to the military. I also like watches that tell a story.